A little over three years ago, in For Video Gaming Likenesses, If “You’re in the Game,” Are Your Rights Being Violated?, we highlighted an interesting lawsuit in California federal court in which former collegiate athletes were suing EA Sports. Last week, the U.S. Court of Appeals for the Ninth Circuit ruled on the appeal by EA Sports, affirming that the First Amendment does not protect it from liability for violating athletes’ “right of publicity” (In Re: NCAA Student-Athlete Name & Likeness Litigation). The Lawsuit. The athletes alleged that EA Sports’s use of their images in NCAA football and basketball video games without permission violated California statutory and common law rights. EA Sports countered that the First Amendment protected them from liability, and moved to dismiss the class action as an unlawful strategic lawsuit against public participation (SLAPP). The trial court ruled that because the NCAA basketball and football video games failed to transform either the players themselves or the settings and circumstances through which they achieved their notoriety, EA Sports could not assert a First Amendment defense. A wide spectrum of professional and business interests, understanding the potential impact of the Ninth Circuit’s decision, participated as amicus curiae. Professional sports unions, TV and movie studios, online gossip sites, and comic book and newspaper publishers contributed their views. The large number of players on a collegiate roster, which could minimize any one player’s publicity value. The relative anonymity of the vast majority of collegiate athletes when compared to the lawsuit’s class representative (a former University of Arizona quarterback). The ability of gamers to change each player-avatar’s appearance, quirks, and talents. This logic jeopardizes the creative use of historic figures in motion pictures, books, and sound recordings. Absent the actual footage, the motion picture Forrest Gump might as well be just a box of chocolates. What’s Next? It’s doubtful that EA Sports will “take a knee” on Judge Bybee’s ruling. It can seek en banc review of the ruling and, if that proves unsuccessful, U.S. Supreme Court review. 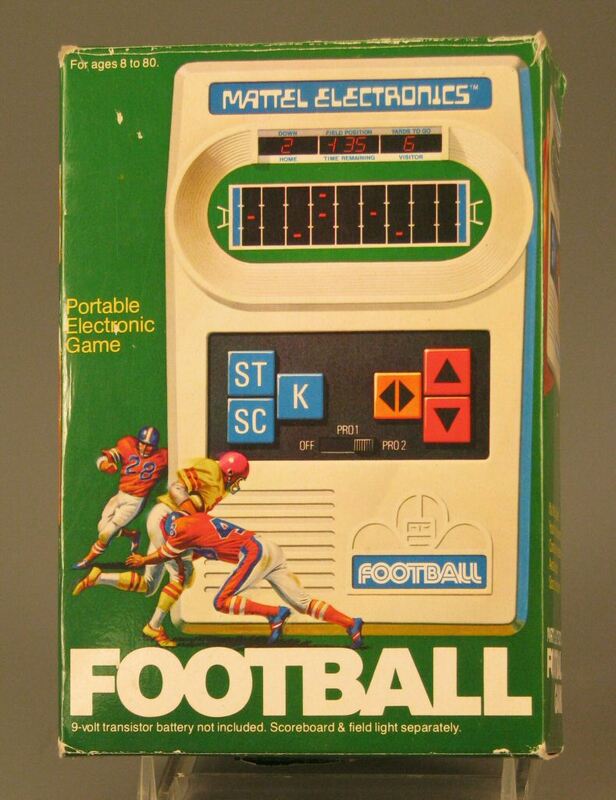 While a final judgment against EA Sports won’t thrust sports gamers back into the relative technological Dark Ages of Pong or Mattel Football, it would have a significant impact on the design of games like NCAA Football and could have a chilling effect on creative endeavors beyond the world of video games. A Second EA Sports Decision. The same Ninth Circuit panel released a ruling in a parallel suit against EA Sports brought by former Cleveland Browns running back Jim Brown (Brown v. EA Sports). Brown’s appearance in Madden NFL games was not covered by the licensing agreement that EA Sports had signed with the NFL and the NFL Players Association. He sued under the federal Lanham Act, claiming that EA Sports used his likeness to promote its product without his permission. Both the federal trial court, and a unanimous Ninth Circuit (led by Judge Bybee) rejected Brown’s claim because it failed to allege facts that overcame the First Amendment defense advanced by EA Sports. Real world effect of this lawsuit: the NCAA announced it would not renew its contract with EA Sports after the current one expires in June 2014, leaving it up to individual schools conferences to negotiate with the video game maker. 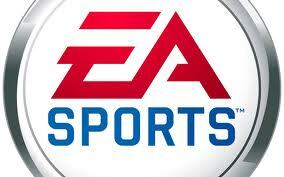 See http://espn.go.com/college-football/story/_/id/9486048/ncaa-not-renewing-contract-ea-sports-video-games. There has been increasing pressure upon the NCAA to pay college athletes, as well. This string of cases on video games represent just a few of the many pressure points currently on the NCAA to change its current policy on player compensation. It will be interesting to see how it plays out. We appreciate Ben’s comment. While working as a Fellow during the summer of 2010, Ben authored the initial blog post on this case, referenced in this post.